Mr Gohar Ejaz, Patron-in-Chief APTMA welcomes the historic announcement of providing regionally competitive countrywide uniform energy price to the textile industry with in the budget. 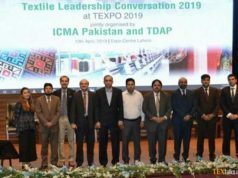 He expressed his gratitude to Prime Minister Imran Khan for his words about reviving the export oriented textile industry. Imran Khan during his visit to APTMA house promised to take the textile industry out of crises as soon as possible after coming into power. 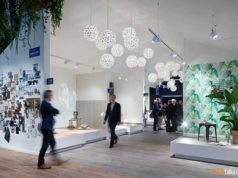 The textile millers have taken a sigh of relief after a protracted period of non-viability and hope for a revival of the textile industry in the days ahead. Announcement of long term export led growth policy is expected to double the country’s exports for economy growth and job creation. He said the textile industry was burdened with energy cost worth Rs100 billion per annum during the last five years, resultantly, 30 percent production capacity was closed down, export-potential worth $4 billion became redundant and thousands of workers were laid off by the industry. Repeated calls by the APTMA kept falling on the deaf ears of the previous government that led to the closure of over 100 member mills’ operations, particularly in the province of Punjab. 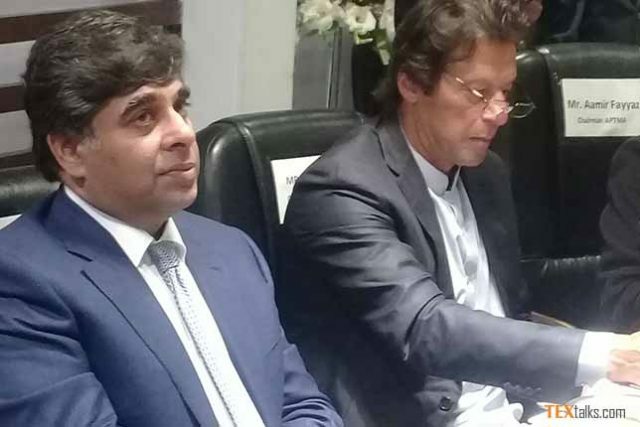 He said APTMA leadership made a detailed presentation to Imran Khan during his visit to APTMA office in Lahore and suggested him the way forward to take the industry out of crisis and how to increase country’s exports. Imran Khan had made a clear cut commitment of introducing a uniform energy price for the exporting industry across the country, which would also be competitive regionally. 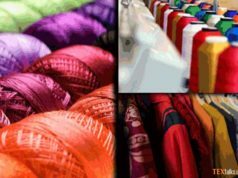 He said the textile industry envisages undertaking BMR and green field investment initiatives to create exportable surplus, sustainable jobs and economic growth. Mr Gohar Ejaz has extended an assurance on behalf the textile industry of supporting the government in achieving its target of economic growth and overcoming the unprecedented trade deficit.